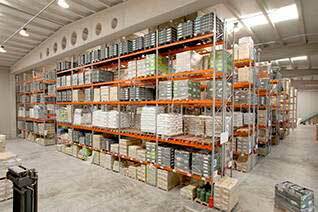 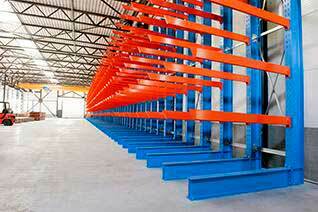 Clad Rack warehouses can be made up of any type of storage system as their main feature is for the racking to form part of the building structure. 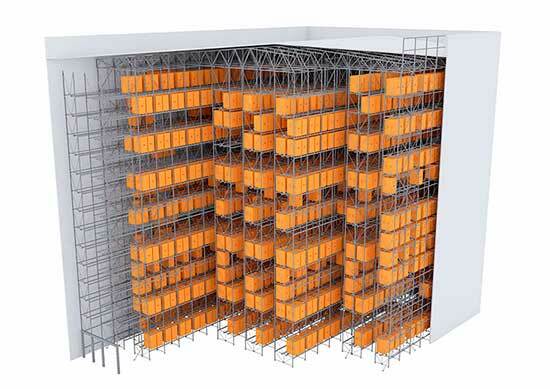 In this system, the racking not only supports the load of the stored goods, but also the load of the building envelope, as well as external forces such as wind or snow. 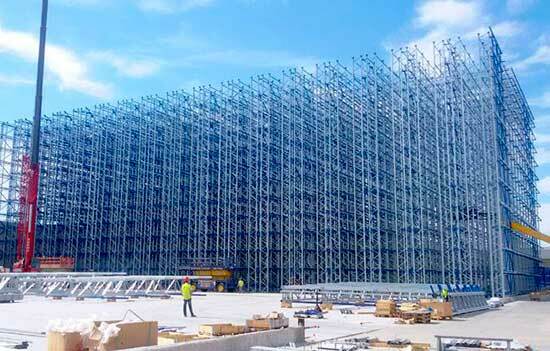 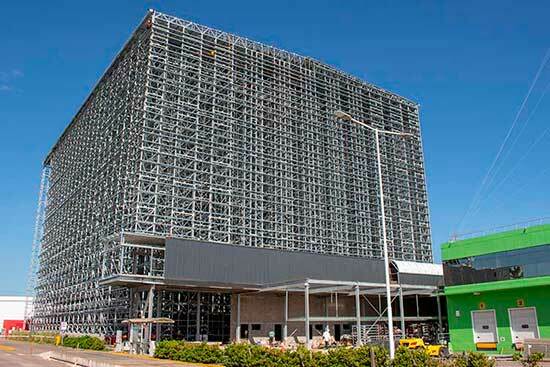 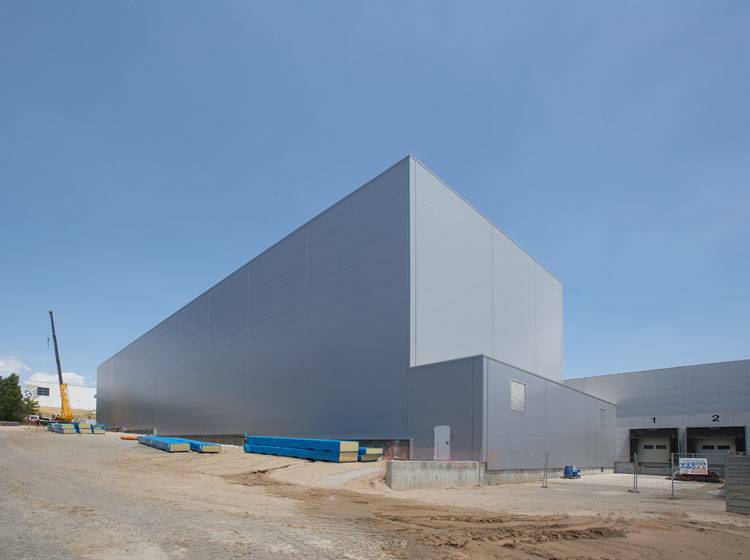 This is the reason why clad warehouses represent the concept of optimum use of a warehouse: in the construction process, first the racking is assembled, and then the building envelope is built around this structure until the warehouse is complete. 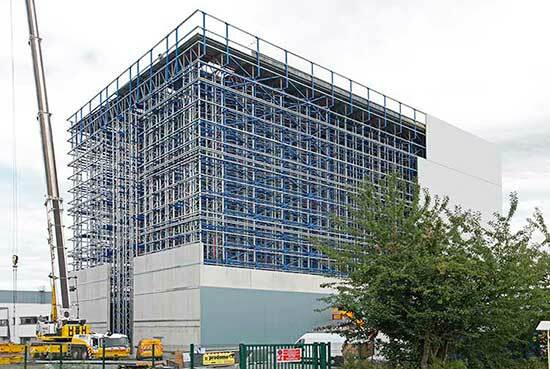 Most clad rack buildings are equipped with automated systems and robotic equipment for the handling of goods, especially of if they are multitier. 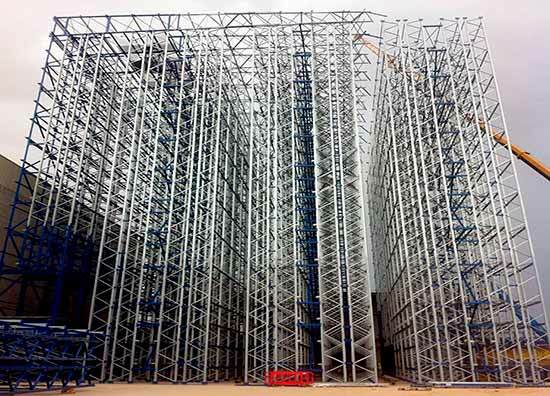 In addition, AR Racking complies with the EN-1090 CE marking standard, mandatory for all manufacturers of clad rack industrial steelwork structures installed in the European Community, as established in Regulation 305/2011 of the European Parliament. 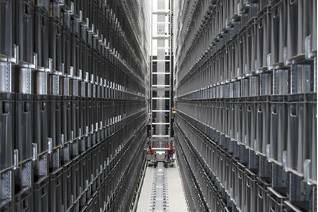 Automated pallet storage systems are solutions using stacker cranes or other similar automated mechanisms for handling loads..